About 61%, or approximately 2 million Utahns, purchase health insurance through employers. This is the highest in the nation and significantly higher than the U.S. average of 49%. For this reason, it is critical that Utah’s employers play a larger role in the future of our state’s health care system and have more flexibility and control in costs. Utahns spend more out-of-pocket for their health care and prescription drugs than the average American. This is partially due to the fact that Utah has the highest adoption of high-deductible health plans in the nation. Enrollment in high-deductible plans has increased from 3% to 30% over the past decade. 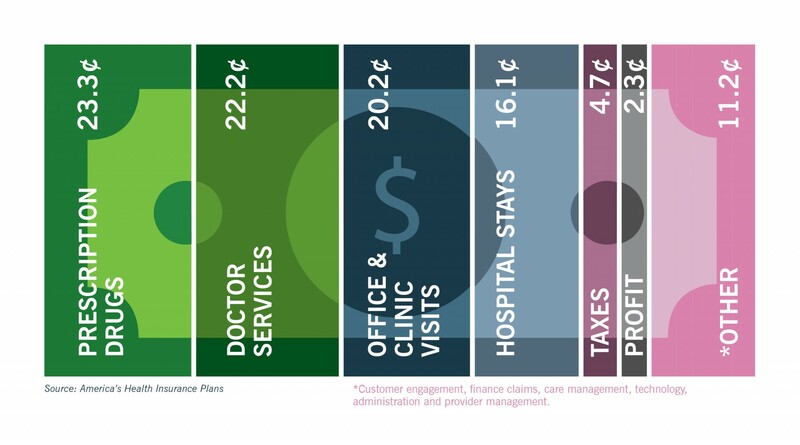 WHERE DOES YOUR HEALTH CARE DOLLAR GO? 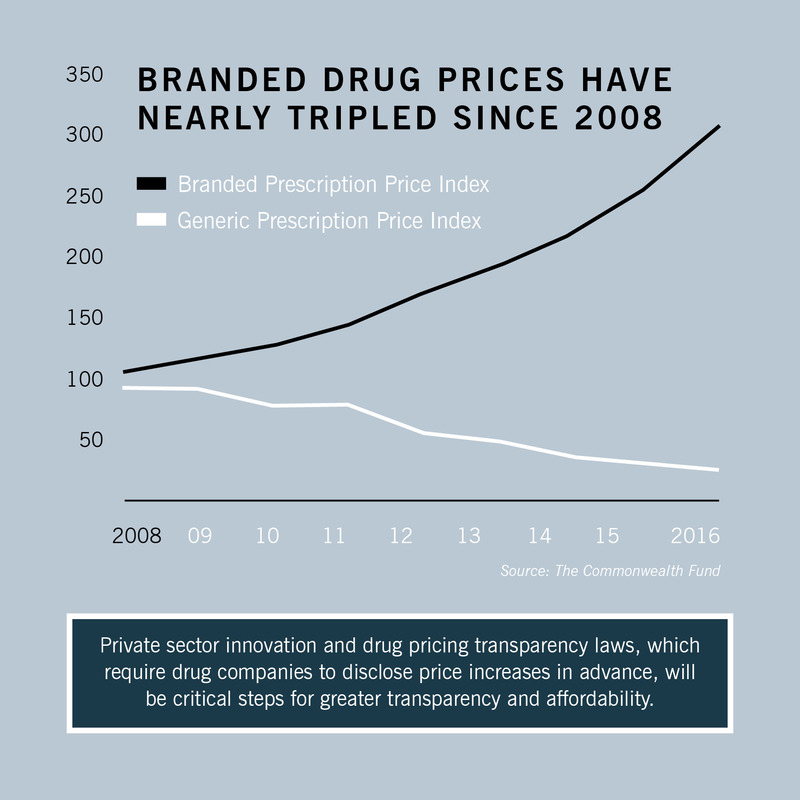 Transparency in health care costs and prescription drug pricing empowers Utah families to control how they use their health care dollars, allowing for more financial based decisions that will ultimately save employers money and reduce out-of-pocket spending. We support reforms that apply market principles to contain unsustainable costs and improve health. Such reforms require bold action to increase transparency and quality, as well as foster private sector innovation leading to better outcomes. We support improving price transparency to better inform Utahns on health care costs. We generally oppose mandates as they artificially raise the cost of health plans, limit employers’ ability to tailor benefits according to workforce needs and demands, and stifle efforts to provide consumers with a variety of choices.